PRINCETON JUNCTION, N.J. — Market Performance Group LLC (MPG) has hired retail industry veterans Bill Bergin and Todd Matherly to serve as executive vice presidents of the consulting and sales management services company. Bergin, who recently served as joins MPG from his position as group vice president of health and beauty at Rite Aid, will oversee MPG’s drug channel business. Matherly, who spent more than 20 years with Walmart, will lead MPG’s Walmart business. Bergin is known in the industry for developing highly productive collaborative relationships with suppliers and developing successful merchandising innovations, according to MPG. He had been with Rite Aid since 1999, and before that he spent 20 years with American Stores (which included Osco Drug, Sav-On Drug, and the Jewel, Lucky, and Acme food store chains). 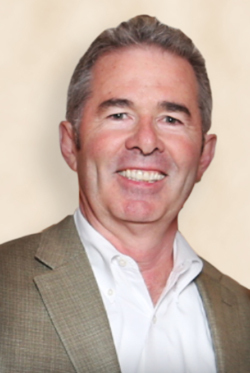 MPG notes that Matherly has broad experience in retail, a deep understanding of the club channel and the Walmart and Sam’s Club businesses, and proven success in strategizing and developing initiatives, teams, and relationships to drive sales. 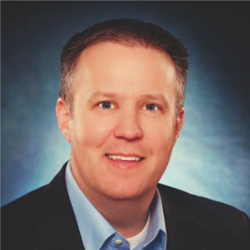 He joins MPG from his previous position as senior vice president and general merchandise manager for Grocery, Beverages, Snacks and Tobacco at Sam’s Club. His previous positions at Walmart including senior vice president and GMM for Merchandise Solutions and vice president and DMM for Health and Wellness. MPG helps its clients to establish stronger, more strategic and collaborative relationships with their key customers in Mass and Drug (Retail and Wholesale), and on Amazon, according to MPG founder and managing partner Marc Greenberger. “Our Sales Strategy & Solutions teams were established over time in direct response to our clients’ requests for MPG to apply our analytic resources, account management expertise, and intimate understanding of key customers to help them grow their businesses and drive incremental revenue across their top accounts,” Greenberger said.